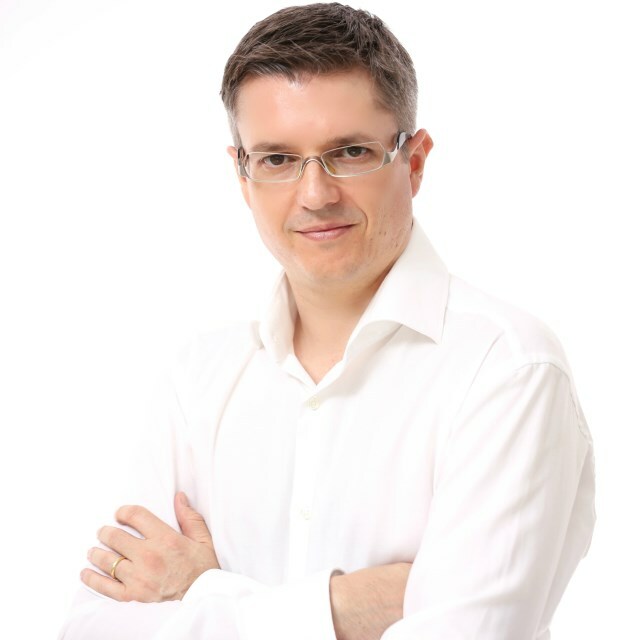 I have written already about several techniques on how to choose stocks and how to protect your capital for each trade. Each technique needs you to use orders to make your trades – but I never explained in detail about what these orders are, what they do and why to use each. This article will fix that! Quick note: Not all order types are covered here. Download the full version as PDF. In short, it’s the way of telling your online broker how to buy or sell stocks. 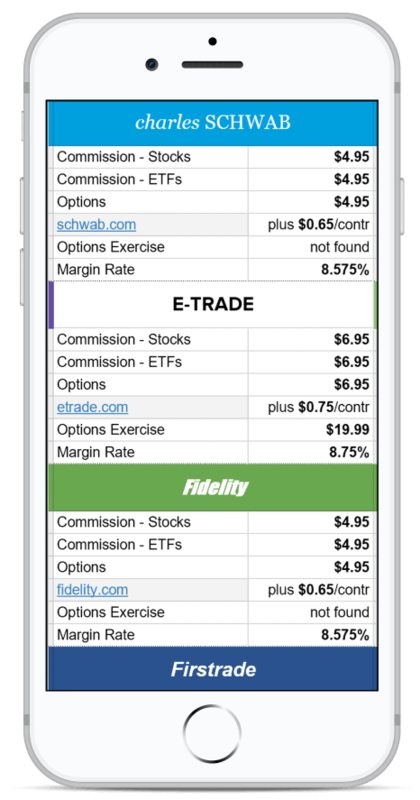 To make a trade happen, you need to login to your online brokerage and create a buy (or sell) order. Imagine instead of an online brokerage you deal with a real person. You want to buy stocks, so you call him up and tell him what you want. What would he need to know from you to buy stocks for you? The stock symbol: which company? What to do (buy or sell)? What type of order: that’s what this post is all about! If the price you want is not available, do you want to wait? For how long? So, how does the online brokerage figure out all that information from you? By asking you to fill an online for before each transaction! Here’s an example what it might look like. And don’t worry, it’s not as bad as it looks! 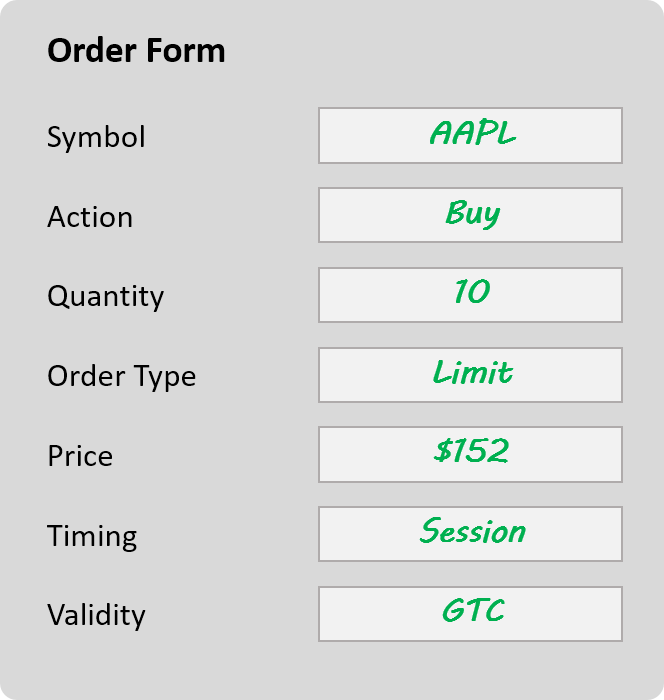 An example order for Apple, Inc.
As an example, let’s imagine you want to buy 10 stocks from Apple. Its current price is at $152.20 but you only want to buy if you can get them for $152.00. If it does not work out today, you are OK with buying them at a later day. You will only consider buying during normal trading hours. 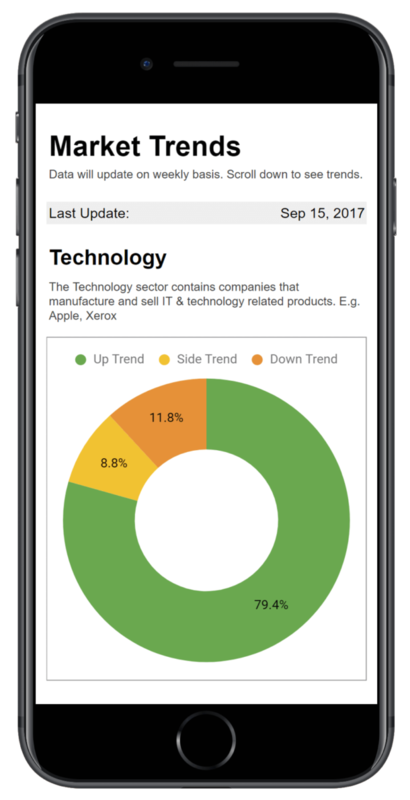 Symbol: AAPL, the official stock symbol for Apple, Inc. Timing: during normal trading hours only. That’s the default, just stick with it. Validity: GTC = “good till canceled”, means the order will stay until it works out, or you cancel it manually. After submitting that form, your order is created and it’s up to your brokerage firm to take care of it. 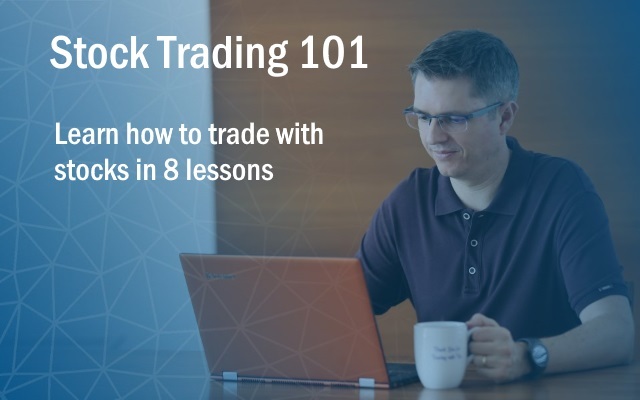 Once the order has been executed (“filled” in trader’s jargon), you will receive an email, confirming that the order has been finalized and that you are now the proud owner of 10 Apple stocks. What are different order types? In the previous example, we have set “Limit” as the order type. Before explaining further about this specific order type, let’s look into the most important existing order types. Because different traders have different ideas about pricing of a stock. Some don’t care at what price they buy, as long as they get the stocks. Others might be willing to pay only up to a certain amount, while again others will only buy if the stock price is at a premium. No problem. I will go through each order type in detail and explain by using examples. The market order is the simplest of all order types. It means, “buy this stock at whatever is the current ‘market price’, just make sure you get them all”. 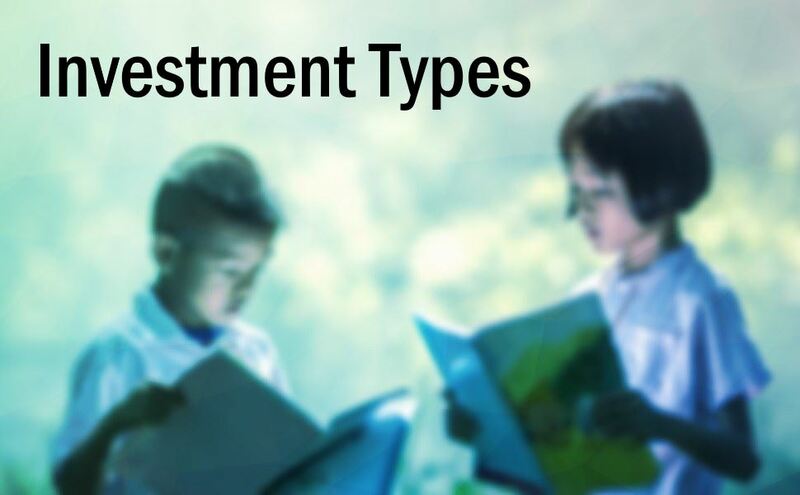 Let’s say you selected a stock and you are convinced that its profit potential is very large compared to what you risk. It’s a definite buy for you. And you want to make sure that you do not miss the upcoming trend. Based on your projections, a small difference in buy price will not make a difference in the long run. But missing the move will make a big difference to your portfolio! So, you decide to go for a market order. You might not get the “best” price, but your order will be filled and you will participate in the ride. That’s what market orders are there for – to guarantee you a “spot”. But it comes at a cost – you will not get the “best” price of that day because your priority is to get the stocks, not the best price. Prices can jump, sometimes considerably, and you might buy a stock at an undesirable price. If you had $100 in mind as price, but you paid $100.15 – no problem. You can live with it. But what if there was an important update about the company that you were not aware of? An upcoming hostile takeover, a corporate merger, much better than anticipated revenues, etc. What if the price next morning opens at $125 instead of $100? That’s quite a large difference. However, it’s also a psychological issue. When you send a market order, you are essentially trusting a company or an algorithm to give you the “best available deal”. But how can we be sure about it? Was the price I got really the best? It’s a nagging thought that remains unresolved. Choose a market order if you think you MUST get this stock NOW, and you are flexible on pricing. If none of these apply to you, maybe the limit order is a better option. A limit order gives you more control over what you are going to pay for a stock. It means “buy at price X or better (cheaper), otherwise, don’t buy”. In the earlier example, we filled the form saying we want to buy Apple shares at $152.00 while knowing that the last price was $152.20. Because the daily price of stocks fluctuates. Every day it moves up and down, sometimes it will be higher at the end of the trading session, sometimes lower or similar to where it started. A limit order tries to take advantage of that by insisting on a specific price. If your order gets filled, you are guaranteed the price that you asked for, or a better one (if available). It gives you peace of mind – there will be no unexpected price jumps when buying. The image above shows how that works. During each day, the stock price keeps changing. Let’s say we choose our limit price based on Day 1’s closing price. 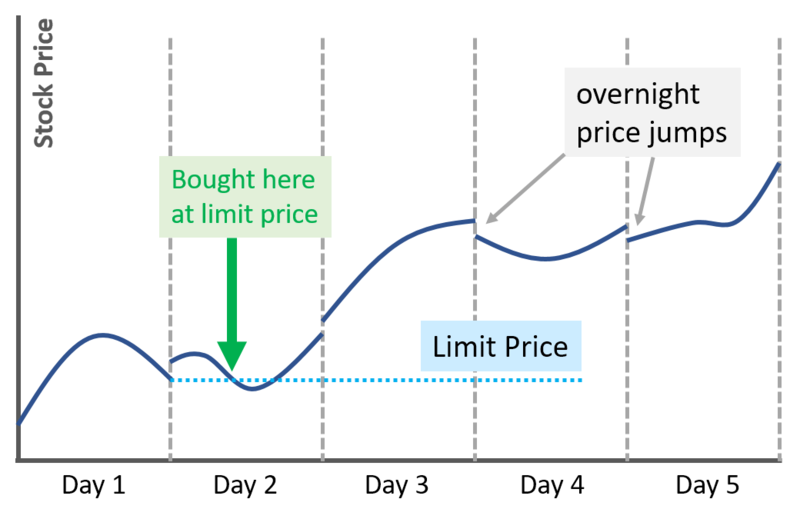 On Day 2, at the start of the trading session, our order does not get filled because the price is above it – it started higher than the previous day’s last price. But throughout the trading session, it goes lower, until it reaches the limit price – and your order gets filled. During that trading session, the price is constantly increasing throughout the day. Had we tried the same strategy on that day, we would have missed the trade. A market order would have prevented that from happening. 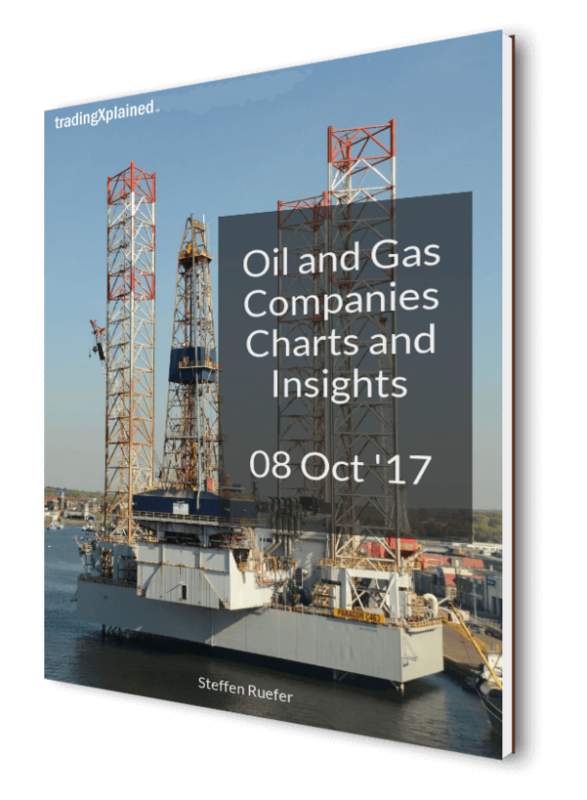 That’s the trade-off when using limit orders – your buy price is guaranteed, but your order execution is not. Myself, I am using limit orders in most of my trades. There are so many buy opportunities that I do not mind missing one occasionally. I prefer to mitigate my purchase price risk. The stop order is the opposite of the limit order. It means “buy at price X or above (more expensive), otherwise, don’t buy”. In the example with Apple, Inc., we had set a limit order at $152. If we had changed the order type to a stop order, then we would have bought at once during Day 2, at a higher price. Now, why would anybody want to buy at a more expensive price? And the answer is: it depends on your trading strategy. My primary trading strategy is a trend following strategy. If I see that a new trend starts, I want to be part of it to benefit from the price increase. 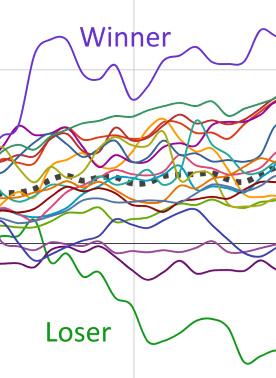 But how to know if it’s really a new trend or just another up and down ride? In the scenario below, the stock price bounces back and forth between a range (with an upper and lower bound). 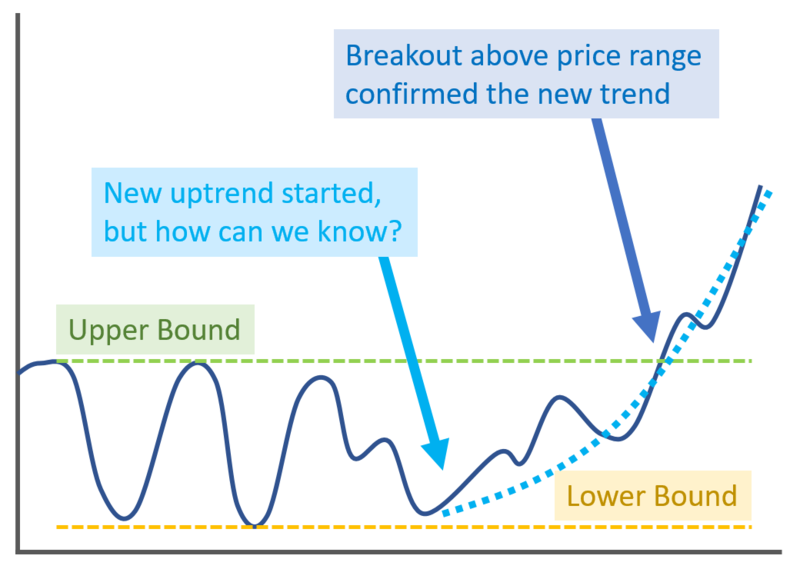 Any price move towards the upper bound could become a new trend – but often, it’s not. If you buy and it does not happen, you will lose time and money. One way to increase the chance of success is to buy when the price breaks out of its price range. And that means, “buy if the price goes above X, otherwise don’t buy”. That’s exactly what the stop order does for you. If you selected a stock that could have an uptrend but you are not sure when or if it happens, simply use a stop order and set the price a bit above the upper bound price of the range. 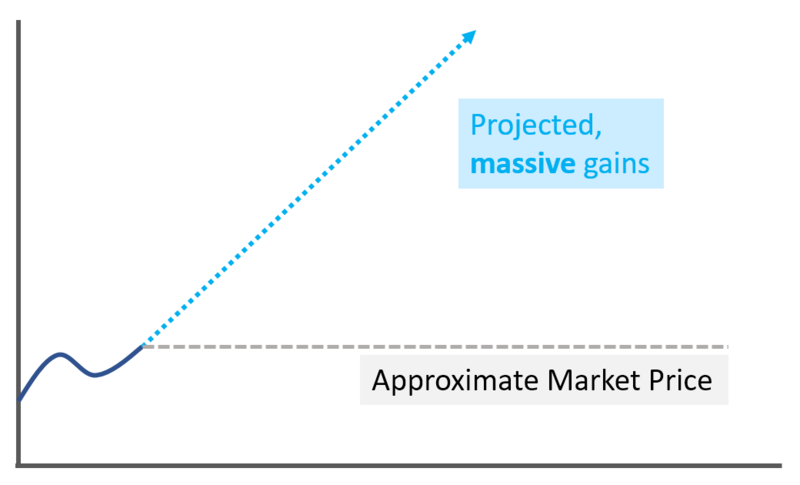 Once the trend is confirmed through reaching higher price levels, your order will be filled. This is a bit counter-intuitive. We love to get a “cheap” price for our trades – and this order makes you buy shares more expensively. It’s again a trade-off: you use it for increasing your chances of getting a winning trade, but you “pay” for that increase by buying at a higher price. 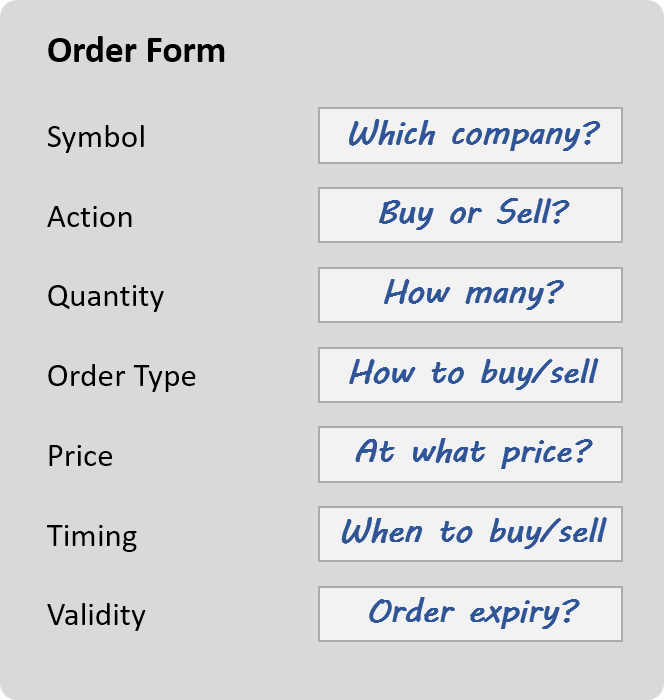 What about these order types when selling instead of buying? All orders can be used for either buying or selling – and that reverses their meaning, so you need to be aware of how that works, too. For market orders, there is no difference. Whether you want to buy or sell, you always get your order filled, but at not necessarily the best available price during that trading session. When selling through a market order, you might sell at a cheaper price than you would have liked to. Here’s what a limit order means when selling: “Sell at price X or higher (more expensive), otherwise don’t sell”. And for the stop order, it’s the other way around: “Sell at price X or lower (cheaper), otherwise don’t sell”. Stop orders are a great way to protect your portfolio from sudden price drops. I wrote already extensively about that, so I will not repeat it here. You can read more about it in this article. That’s it about order types for now. 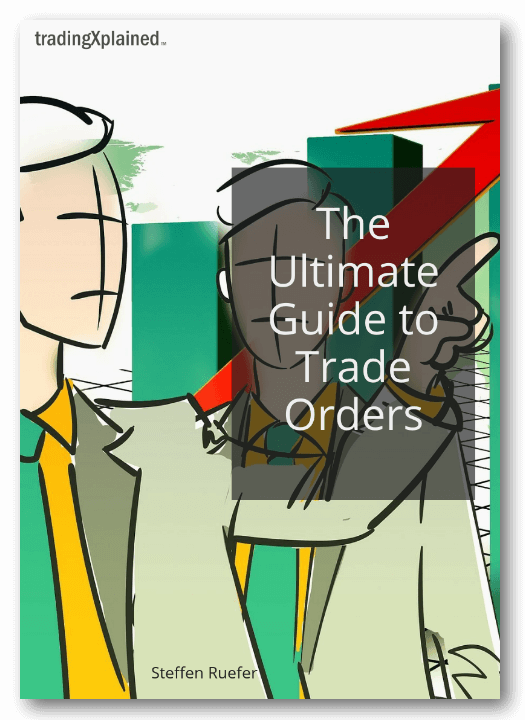 Download the Ultimate Guide to Trade Orders ebook with additional materials from the download section below! 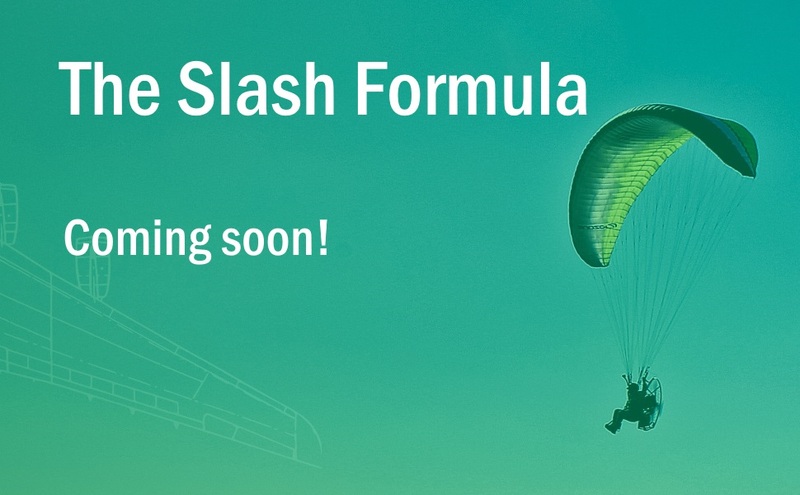 Free Bonus: get the e-book with additional content! The Trailing Stop: the key to low-maintenance portfolio protection! The Stop-Limit Order: multiple orders, combined! Order Validity: how to prevent order expiry.